Leicester City owner Vichai Srivaddhanaprabha is rumored to be a passenger in a crash of a burning helicopter crashed outside King Power Stadium, Leicester, after the Leicester City vs West Ham match on Saturday (10/27/2018). The latest news from the BBC, which they got from a source close to the family, said that Vichai Srivaddhanaprabha was in a helicopter that crashed and burned in the parking lot of the King Power Stadium. 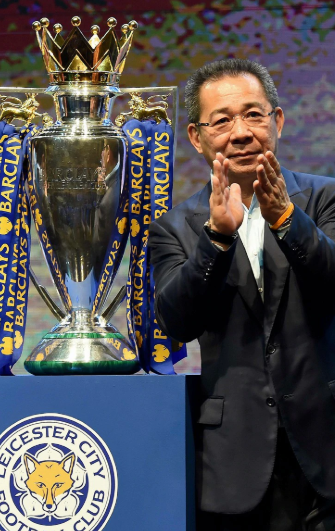 Who and how is Vichai Srivaddhanaprabha’s profile? This is personal data, wealth and history of the company Vichai Srivaddhanaprabha. As reported by wikipedia.org and leicestercity-footballclub.blogspot.com, Vichai is the billionaire who was born into a Chinese-Thai family. 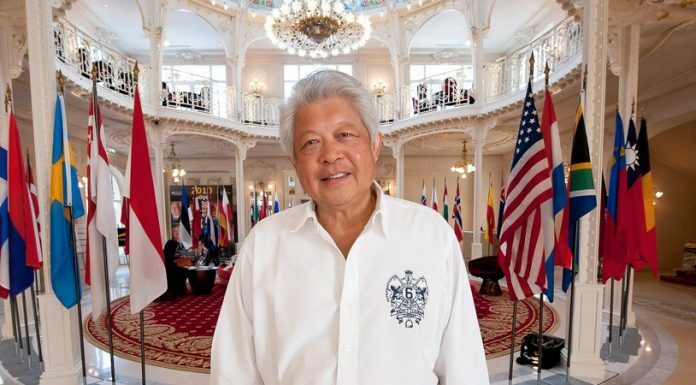 He has a birth name, Vichai Raksriaksorn, he is known as a Thai businessman, founder, and CEO of Thailand’s duty-free trade company, King Power Duty-Free, in 1989. In December 2009, King Power received royal warrants from the Thai government, which gave his companies many privileges. This finally led him to become the 7th richest person in Thailand, the Forbes version. The King Power International Group is Thailand’s leading Retail Travel Group, based in Bangkok. The company is the largest travel retailer in the country, with its own Duty-Free shopping center in the central business district of Bangkok which covers more than 12,000 square meters and branches at Suvarnabhumi Airport and the main airport in Thailand. In 2015, King Power launched the King Power online shopping store selling duty-free and duty paid items. Vichai bought the English football club Leicester City in August 2010 after three years of shirt sponsorship deals. 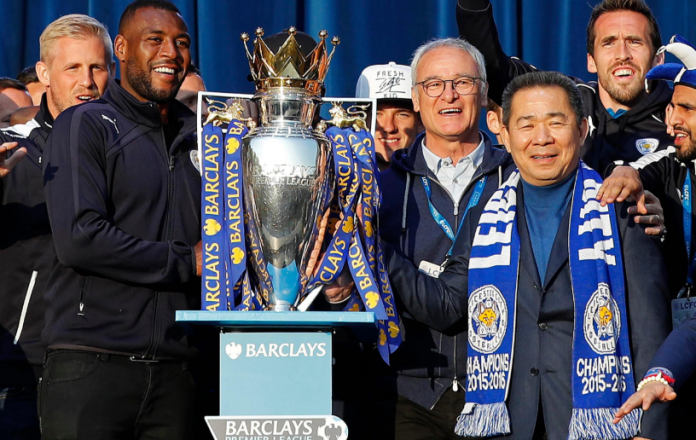 Milan Mandaric sells English football club Leicester City FC to a Thai-led consortium, Asian Football Investments (AFI), which is owned by King Power Group. On February 10, 2011, he was appointed a chairman of Leicester City while continuing as owner. His son, Aiyawatt Srivaddhanaprabha, is the vice chairman. In May 2017 he bought his second football club, Oud-Heverlee Leuven in Belgium. He is married and has four children. In February 2013, he and his family were given the honor name Srivaddhanaprabha, which means the light of progressive glory by the king of Thailand. “The name ‘Srivaddhanaprabha’ conveys a positive attribute to the industry and brings prosperity to our family. We have now officially changed our name since it was published at the Royal Gazette at the end of 2012,” Vichai said after officially announcing the changes.